Luxury cars aren’t just for the ultra-rich any longer, and this has driven nearly all the major luxury car manufacturers to produce models for less than $40,000. 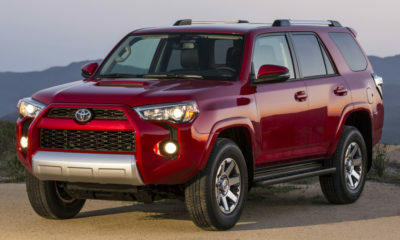 While this range of vehicles continues to grow, it becomes increasingly difficult to tell the true quality vehicles from those that sacrifice quality and comfort for a low price. 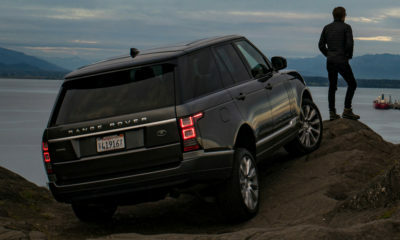 We took a deep dive into this realm of (relatively) inexpensive luxury rigs to find the eight best luxury cars for under $40,000. 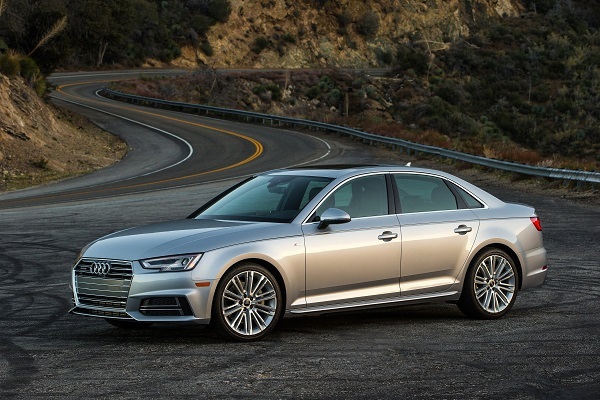 Audi has been steadily building its brand to tackle the likes of BMW and Mercedes-Benz, and the byproduct is a lineup that frequently tops lists. 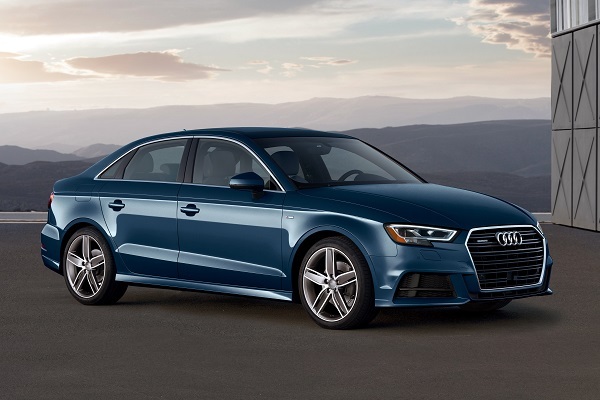 Enter the A4, and Audi finds itself atop our list of the best luxury cars under $40,000. With its $36,000 base price tag, we can work tons of options into the A4 and still stay under our $40,000 cap. 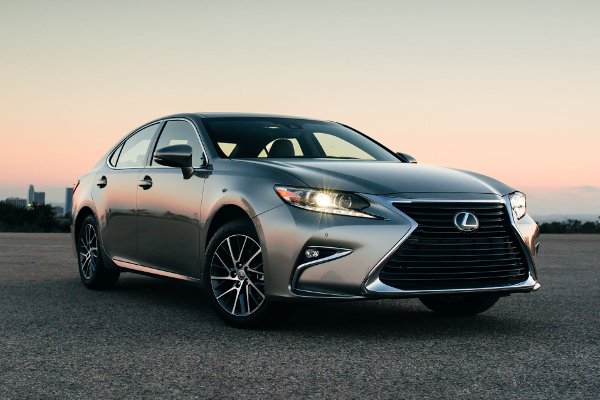 Having firmly moved itself away from being classified as a lineup chock-full with warmed-over Toyota models, Lexus finds itself high on our list with its popular ES sedan. Though it matches the No.1 A4 well in many areas, and even bests it in some — like its headlights and trunk space — it falls short in others. The ES’ most notable shortcomings are in the handling department, as it is just average in routine handling, emergency handling, and braking. Lincoln is another emerging luxury brand that’s steadily separating itself from its parent company, Ford. It’s come so far in recent years that its MKZ finds itself No. 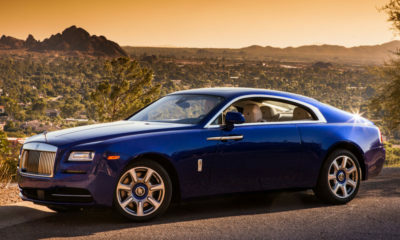 3 on our list of luxury cars under $40,000. 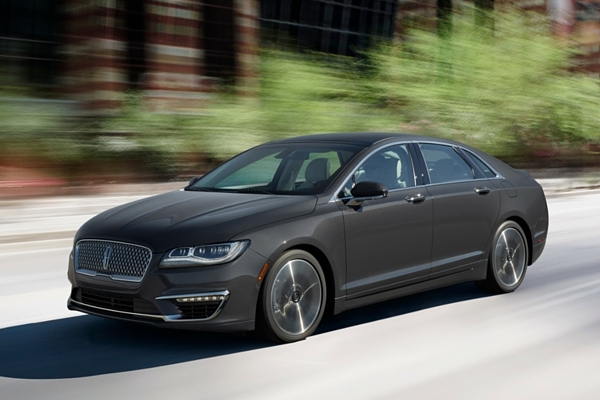 What truly puts the MKZ so high is its lineup of engines that includes a 400-horsepower twin-turbo V-6 engine that is available just under our $40,000 threshold at $39,670. 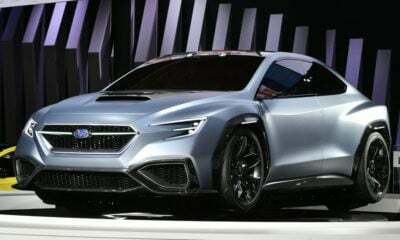 That said, its 265-horsepower 2.0-liter turbocharged engine is nothing to sneeze at either. Hell, you can even get the hybrid version and wind up at just $35,170. Of course BMW had to make it on the list with its 3 Series, but it’s surprising that it sits behind Audi, Lexus and Lincoln models. In years past, this would be blasphemy, but that’s the way the luxury segment has shifted lately. While the 3 Series does have a slew of powertrain options available, including a diesel and a few potent V-6 models, the only one that falls under our $40K limit is the 320i and its 180-horsepower 2.0-liter four-cylinder engine. 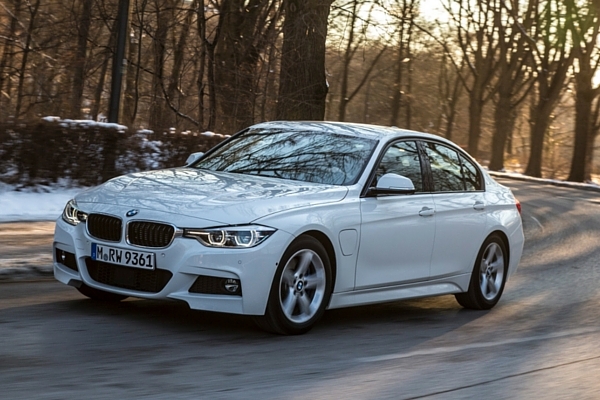 This engine does leave a lot to be desired, but you’re still getting BMW quality and handling. Fifth on our list, we have our second Audi model. This time around, it’s A3. While its big brother, the A4, knocked it out of the park in almost every category, the smaller A3 has a few hiccups here and there. It starts with powertrains that leave a little to be desired, like the 189-horsepower 2.0-liter, and continues with a tight cabin with limited wiggle room. That said, you’re still getting a great luxury car at a bargain with the A3. The most intriguing part of the S60 is its lineup of impressive engines, but to fit under our $40,000 budget, we have to limit it to the 240-horsepower T5 powertrain. Though it is the least powerful of the group, it is still nothing to turn your nose up to. 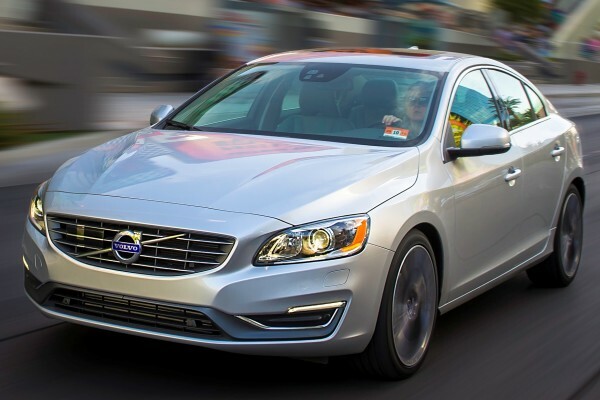 What really makes this small sedan impressive is it safety, as Volvo continues its reign as one of the safest automakers on the planet. Lexus is back on the list for a second time with its IS sedan. 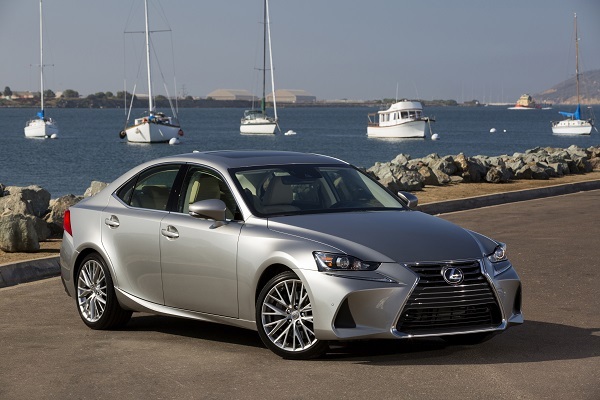 While most buyers prefer the more powerful IS 350, the IS 300 and its 241-horsepower 2.0-liter engine is a nice No. 2. The IS does excel in many areas, like acceleration and reliability, it struggles in some key areas, like owner satisfaction, braking, ride quality, and rear seat comfort, pushing it further down our list. Infiniti is another brand that’s come a long way in recent years, and the Q50 stands out as one of the best luxury cars on the cheaper end of the spectrum. 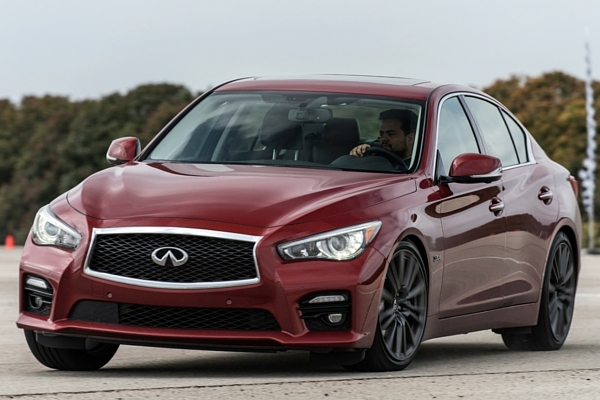 What helps push the Q50 up our list is that buyers can choose from the 2.0-liter turbocharged engine with 208 horsepower or the 3.0-liter turbo V-6 engine with 300 horsepower and still end up under out $40,000 limit. The latter powerplant makes this the quickest model on our list.